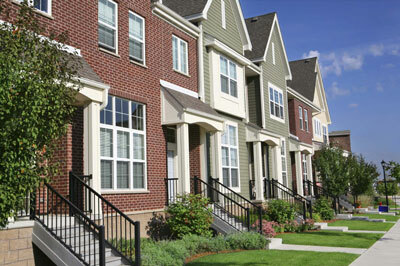 Investment Property Management - Michigan Management and Property Maintenance, LLC. No hidden fees. Enjoy our hassle free approach to property management and stop paying hidden fees to managers. Our property owners have access to everything and every penny is accounted for. All property owners have real-time access to all property documents, reports, invoices, and accounting records. Choose from dozens of customized reports to better understand your property's financial status. Great property management begins with great tenant screening and Michigan Management is simply the best. Our tenant screening system picks up tenant evictions and criminal convictions months before the competitors. 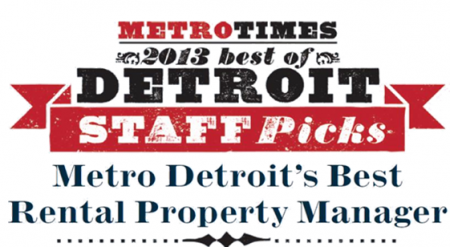 Being actively involved in the property management industry means that the staff at Michigan Management keeps abreast of trends in the marketplace along with legislation that will affect your portfolio.